GRETNA — An individual claims that a driver employed by the State of Louisiana was negligent. Henry Kelly filed a suit on April 30 in the 24th Judicial District Court against Consolidated Drainage District No. 2 of the Parish of Jefferson and George C. Bickham, alleging negligence. According to the claim, the plaintiff is seeking damages for an incident that allegedly took place on Jan. 8 when he was driving his car eastbound on LA48. 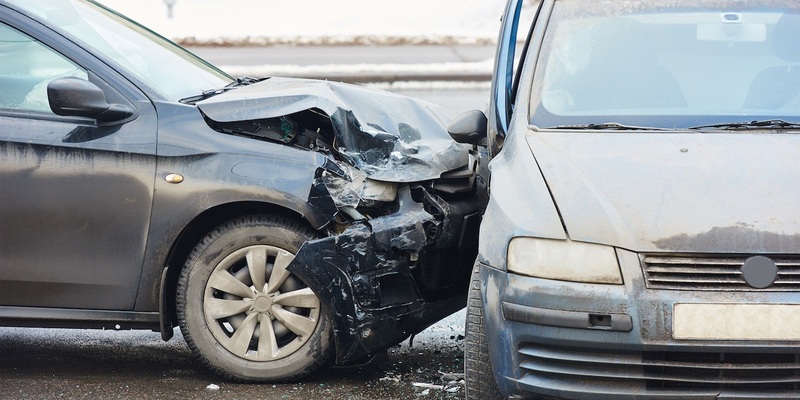 The suit claims that Bickham, who allegedly was driving within the scope of his employment with the State of Louisiana, rear-ended the plaintiff's car, resulting in damages. The plaintiff is seeking all reasonable sums due, attorney's fees and court costs. The plaintiff is represented by R. Brent Cueria of the Cueria Law Firm LLC in New Orleans. The 24th Judicial District Court case number 783253.